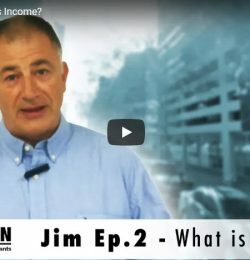 Lodging Your Tax Return: Episode Two – What is Income? Understanding the different types of income is important when lodging your own income tax return with the Australian Taxation Office (ATO). The timeframe for lodging your own income tax return is from 1 July to 31 October each financial year. Extensions are not granted to individuals; however, your tax accountant can seek one for you. The tax and financial requirements for running a business can get overwhelming. What is an ABN, do I need one? 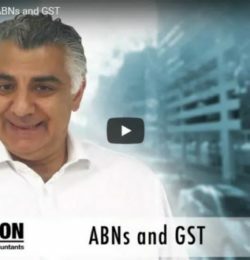 What is GST? 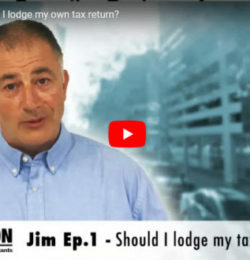 Lodging Your Tax Return: Episode 1 – DIY or Use a Professional? ATB’s ‘Lodging Your Tax Return’ video series aims to answer some of the questions you may have about the tax return process.